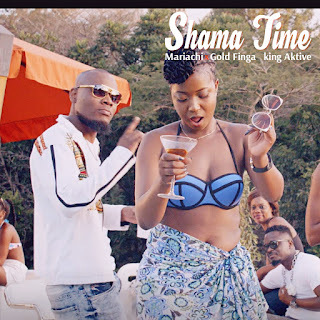 You already know that from the heat outside it is now summertime. It is now safe to pack our winter clothes and you know this when the short skirts and shorts come out. 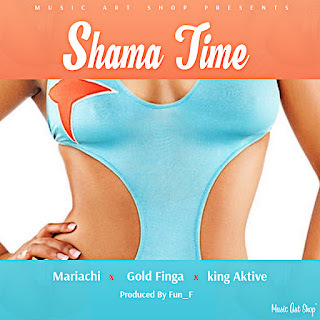 Mariachi, Finga (formerly known as GoldFinga) and King Aktive have created the aptly-titled Shama Time. Shama Time is a term derived from "summer time" and "shama" meaning to lose clothing. Award-winning producer Fun_f adds his distinct sound to the potential summer anthem. It's been a wghile since we got any music from Mariachi and hopefully there will be more in store.